We, at Castro Valley Performing Arts, believe that learning not only happens in the classroom but also through the many extracurricular experiences that we offer. 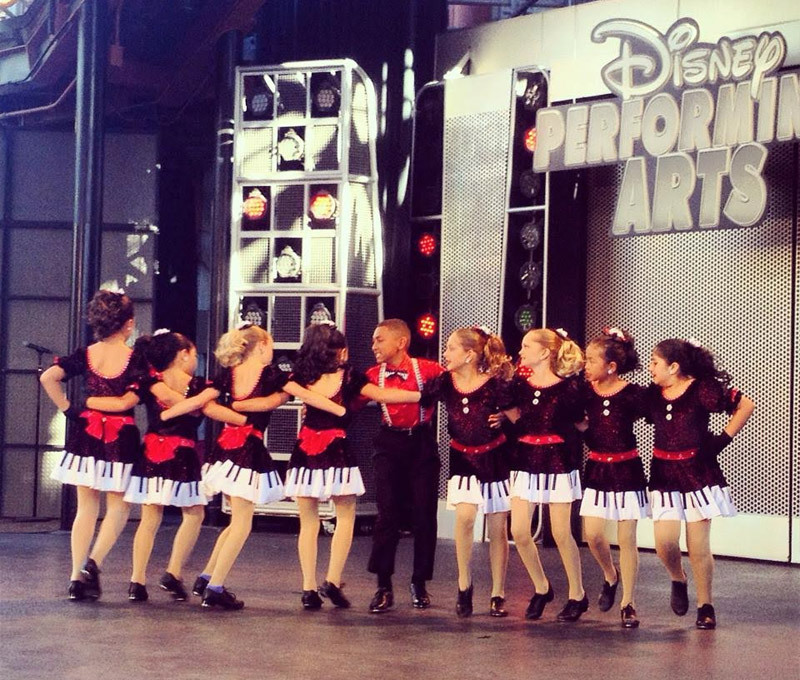 With our annual dance recital, community shows, Disneyland performances, master classes, competitions and community service involvement, our dancers are able to gain invaluable learning experiences not only in dance but in community awareness. Castro Valley Performing Arts dancers are always on the move!! Come check out what we are doing next!!! Joffrey Ballet School will be holding auditions for their 2019 Summer Intensive on Sunday, February 17th at Castro Valley Performing Arts, 3575 Somerset Ave., Castro Valley, CA. Please click link for information on how to register! CVPA hosts Perspectives Dance Company Summer Intensive! Call 510 581-3262 for details. Learn to sing and dance like Poppy and friends! 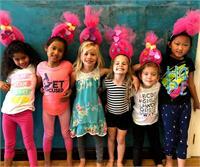 Campers (age 4 to 8) will dance to their favorite Troll tunes, play games, and do Troll-tastic arts & crafts including making their own Troll hairpiece. Snack is included! There will be no Troll left behind! Sign up today! Time: 9:30 a.m. – 12.30 p.m. Call 510 581-3262 for details or current students may register thru their JackRabbit account under “Events”. Mary Poppins Dance Camp - "KICK YOUR HEELS UP, STEP IN TIME!" Join us for a supercalifragelisticexpialidocious camp! Campers (age 4 to 8) will step-in-time to their favorite Mary Poppins’ songs. There is plenty of magic on the agenda, including games, snack, arts & crafts, and plenty of dancing! Campers will even make their own kite! So spit spot and register today! Price: $150 per student per week plus $10 supply feeCall 510 581-3262 for details or current students may register thru their JackRabbit account under “Events”. Toy Story Dance Camp - "WELCOME TO WOODY'S ROUND-UP!" Join Woody, Jesse, Buzz, and our new friend, Forky, for an adventure to infinity and beyond! Campers (age 4 to 8) will enjoy an exciting week of Toy Story themed dances, games, and arts & crafts. Snack is included. As Woody would say, “Run like the wind,” and register today! Castro Valley Performing Arts recital dress rehearsal. Dress rehearsal schedule is on the cvpaparent.com portal. Dress rehearsal is closed to the public. Sunday, October 20 – 9 a.m. – 8:30 p.m.
Monday, October 21 – 4 p.m. – 10 p.m.
Tuesday, October 22 – 4 p.m. – 10 p.m.
Thursday, October 24 – 4 p.m. – 10 p.m.
Castro Valley Performing Arts is proud to present our annual recital – “Recital 2019”. We have 4 different performances on Saturday and Sunday, October 26th and 27th at 11 a.m. and 4 p.m. both days. Tickets go on sale on September 1st at Castro Valley Performing Arts Somerset studio – 3575 Somerset Avenue, Castro Valley, CA 94546. Recital schedules for individual dancers and dances available on cvpaparent.com.